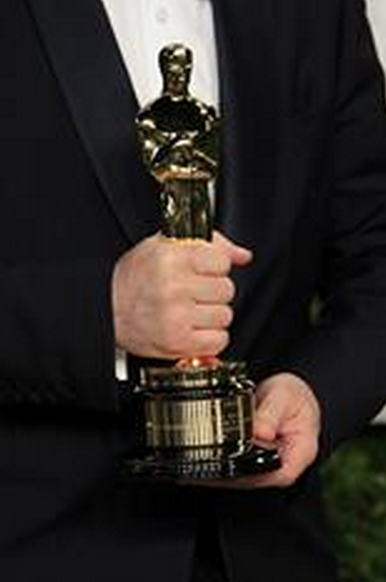 Oscars 2015 - What can we take from them? 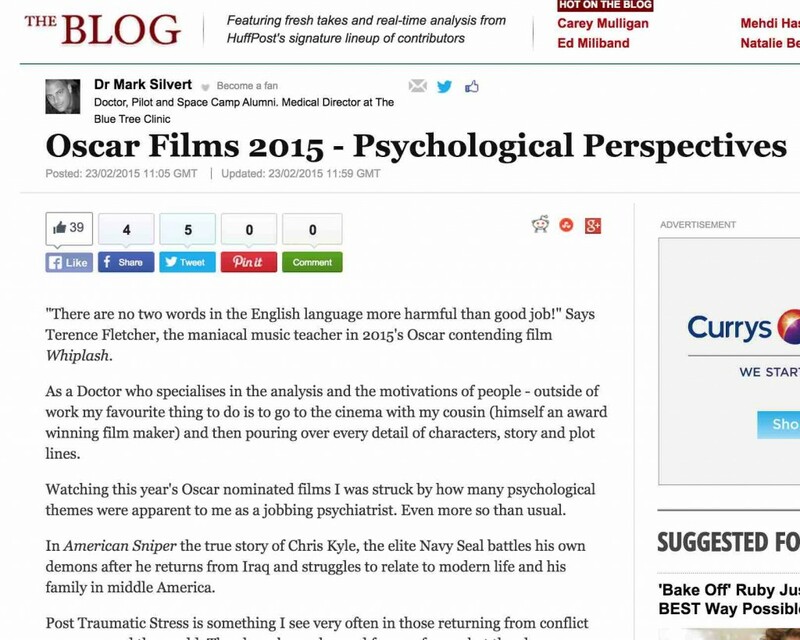 Oscars 2015 – What can we take from them? We take a look at the Oscars 2015 and how many psychological themes there were in a year full of wonderful and thoughtful films. You can read this article on the Huffington Post.